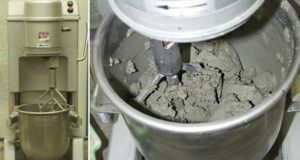 The basic properties of cement systems reinforced with three types of basalt fibers were investigated in comparison to the system without fibers and two systems reinforced with two types of alkali-resistant glass fiber. 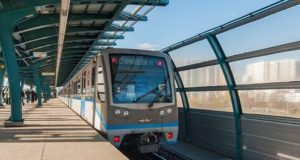 Screens with noise-absorbing material made of basalt fiber are being installed along the railway road in certain places to protect the specific areas from noise pollution. 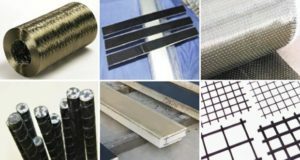 The research and application of basalt fibers and the FRP composites (BFRP) have been received much more attention in different engineering fields, especially in civil & environmental engineering and automobile industry, due to its excellent mechanical and chemical properties and high cost performance. Basalt fiber reinforced polyimide composite took part in the Create the Future Design Contest organized by the publishers of NASA Tech Briefs magazine. 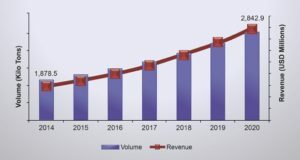 According to the analysts, a compound annual growth rate is expected to reach 7.26% between 2015 and 2020. 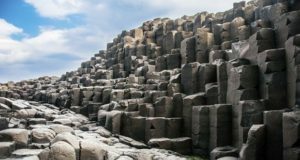 Basalt fiber is listed among the popular mineral fibers for concrete reinforcement. 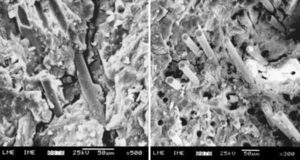 A method for rapid assessment of the feasibility of basaltic systems for the manufacture of stone fibers is proposed on the basis of the data published in the literature and innovative material developed by the author. Report of Nicolay E. Ablesimov, Professor, Doctor of Chemical Sciences, Corresponding Member of the Russian Academy of Natural Sciences. The report was presented at School-Seminar “Stone fibers: basic and applied research, raw materials”, Perm State University, January 15, 2008. 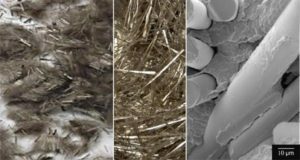 This research aimed to investigate the possibility of utilization basalt fibers as a raw material for ceramic production. Both quartz and feldspar were replaced partially or entirely by basalt fiber in the range of 10-25 wt%. 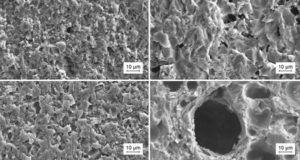 The purpose of this work was to investigate the influence of the volumetric fraction of the fibers on the fracture toughness of geopolymer cement concretes reinforced with basalt fibers. The values of fracture toughness, critical stress intensity factor and critical crack mouth opening displacement were measured on 18 notched beams tested by three-point bending. 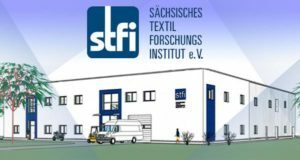 The building of the Center for Textile Lightweight Construction has been started on the basis of the Saxon Textile Research Institute. 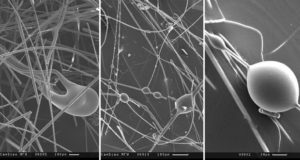 Among other, the Centre will be engaged in research and development of nonwovens, as well as manufacturing of semi-finished materials made of various types of fibers, including basalt fiber.